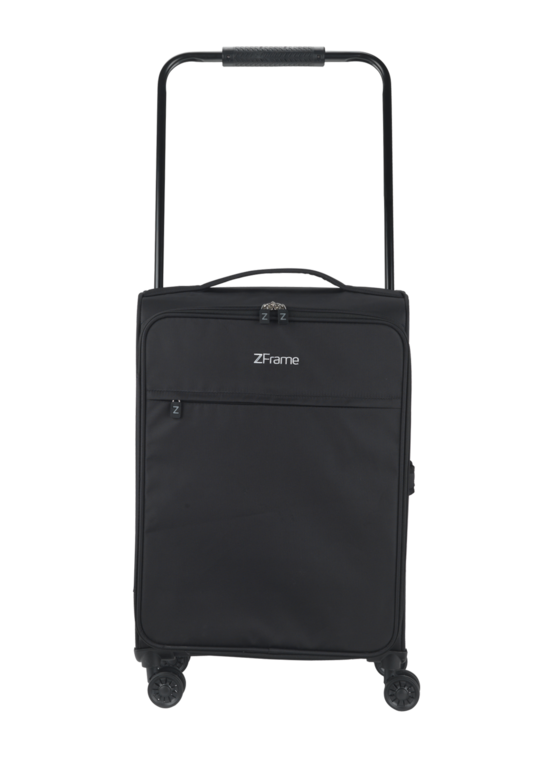 Take the hassle out of travelling with this sleek and functional 22” suitcase from ZFrame. 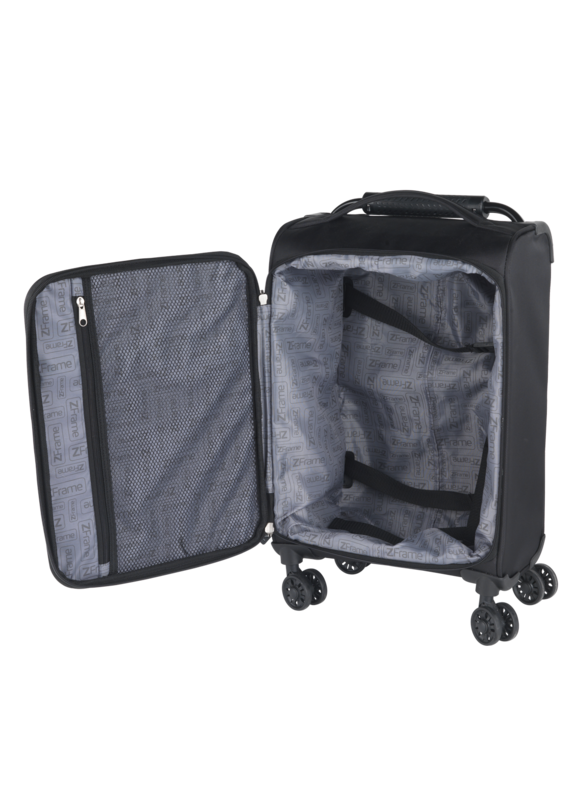 Weighing just 2.48 kg with four sets of 360° double wheels and a telescopic handle, this user-friendly case is specially engineered for easy handling throughout your trip. The compact design means it will fit comfortably in your car boot, while providing 51 litres of packing space for all your essentials. 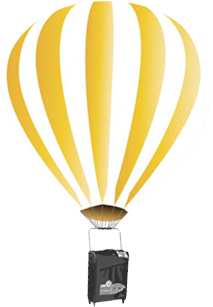 With a durable aluminium frame, the case is built to last and comes with a 10 year warranty. 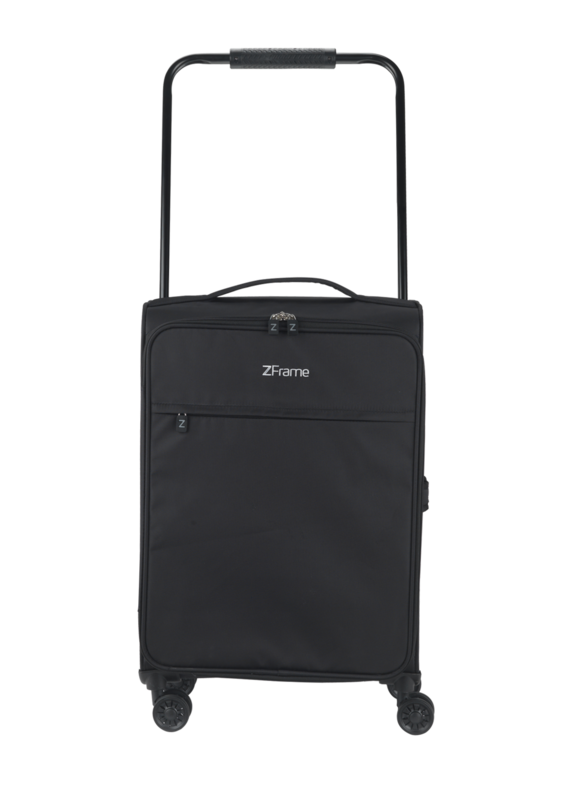 Compact, lightweight and highly practical, this 22” black ZFrame suitcase boasts a unique aluminium structure for added durability. 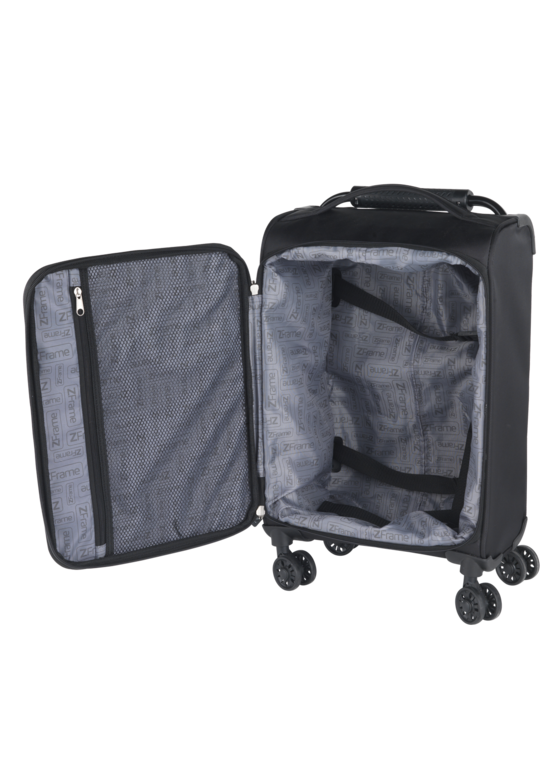 Perfect for weekend getaways or family holidays, the case features a generous 51 L capacity and weighs less than 2.5 kg when empty. 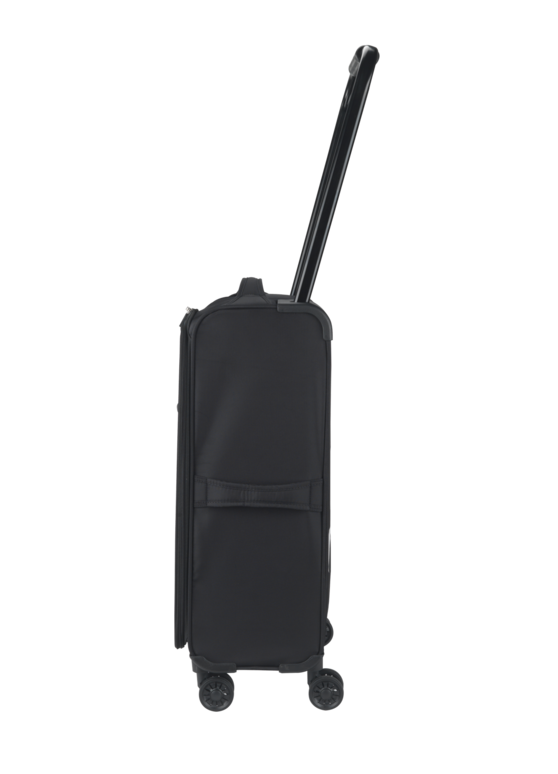 The case measures 67 x 41 x 22.5 cm with ample packing space, while being compact enough for your car boot or public transportation. 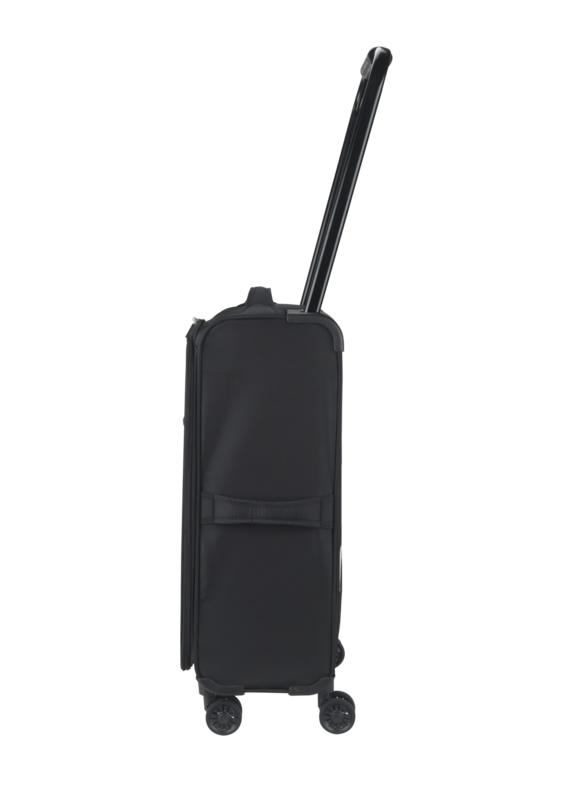 This handy case helps you make the most of your luggage allowance and has a front zip pocket to keep your passport easily accessible.